Please note: this event replaces our December brunch open house. 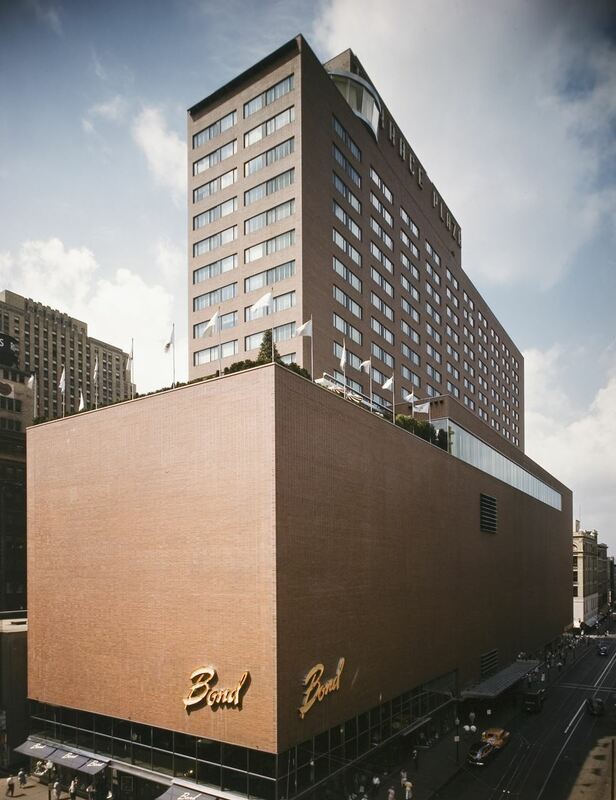 Saturday, December 2, 10 a.m.
Take a tour of the Terrace Plaza Hotel, Cincinnati’s most important Modernist structure; the first International-style hotel built in America; and the first commission of Skidmore Owings and Merrill (SOM) to be widely published and receive national attention. Completed in 1948, the Terrace Plaza was an innovative mixed-use building that combined two department stores, office space, hotel, apartments and restaurants in a new way—particularly in locating the hotel lobby eight floors up. The chief designer, Natalie DeBlois, was a pioneering woman architect, who worked with a team of other designers who conceived of every detail of the building—interiors, furniture, textiles, uniforms, tableware, graphics—and even ashtrays and matchbook covers. 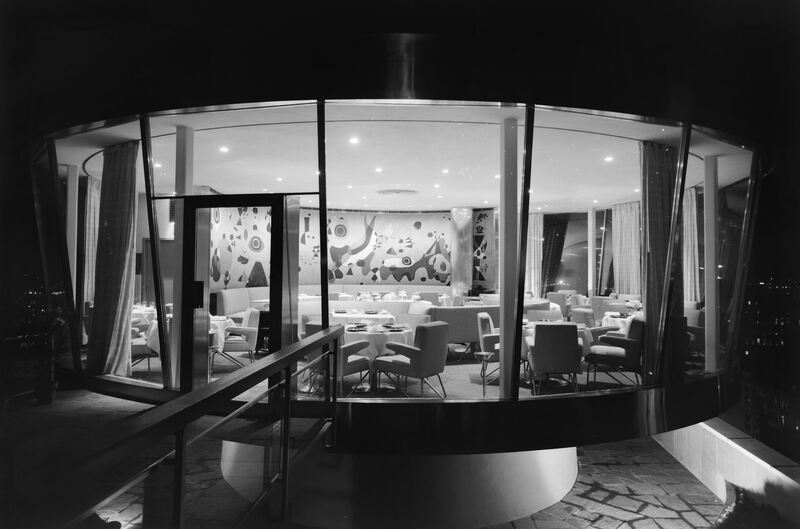 The hotel was a milestone in the use of corporate art, including a Miro mural in the famous Gourmet Room on the roof; an Alexander Calder mobile in the lobby and a Saul Steinberg mural in the Skyline Restaurant on the 8 th floor. The artworks were moved to the Cincinnati Art Museum in a 1965 renovation, but there are still many original features to see. The tour will be led by Andy Scott and Beth Sullebarger. Andy Scott, owner’s representative for the Terrace Plaza, is a development consultant with a long association with Hines Interests. His claim to fame is leading the $260 million rehabilitation of the magnificent Kansas City Union Station in the 1990s. 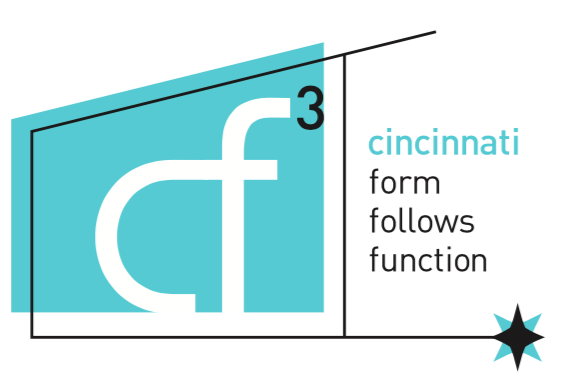 More recently in Cincinnati, Andy managed pre-construction planning for the Cincinnati Shakespeare Company that led to building their new theater on Washington Park. Beth Sullebarger is a long-time preservation consultant based in Glendale, who co-authored the National Register nomination for the Terrace Plaza with Shawn Tubb. Other recent projects include National Historic Landmark designation for Greenhills and National Register listing for the 1936 Lowrie House at 20 Rawson Woods Circle, Cincinnati’s first International-style home. A maximum of 40 people can attend. Meet under the canopy at 15 West 6 th Street, across from the Cincinnatian Hotel. Parking can be found on the street or in the Fountain Square garage.